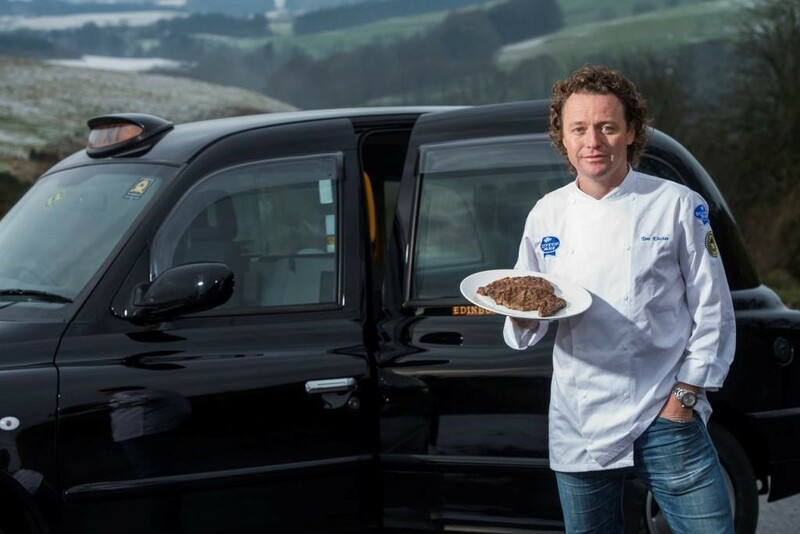 Michelin-starred chef, Tom Kitchin, is to front Quality Meat Scotland’s Scotch Beef PGI campaign, which launches this week. Tom Kitchin will promote the Scotch Beef brand as part of the 13 week Quality Meat Scotland campaign. Kitchin, who regularly appears on Saturday Kitchen and The One Show, will showcase Scotch Beef and the flavour, provenance, traceability and integrity which underpin the brand’s PGI (Protected Geographical Indication) status in the 13 week campaign. 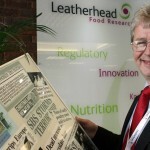 With the strapline of ‘There’s beef, there’s Scottish beef, then there’s Scotch Beef’, the campaign will target ten million consumers across Greater London and the Home Counties during February, March and April and aims to inform, educate and inspire them to use Scotch Beef when they cook. The campaign will also run in Scotland during March and April. 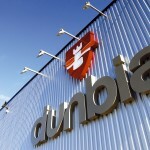 The marketing push will also include billboard and press advertising as well as on-line activity.